Java-Gaming.org > Game Development > Newbie & Debugging Questions > libgdx - how do I load local assets without an android project? libgdx - how do I load local assets without an android project? where the 'assets' directory is in the root of the project directory. However running this code just gives me a NullPointerException. 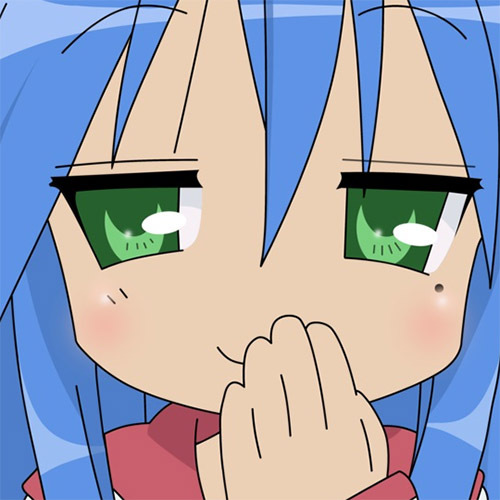 From what I can gather though, GDX.files.internal is expecting there to be an assets folder in the android project directory - which I'm not using. So my question is, how can I correctly reference and load a local file in my project? Thanks. Re: libgdx - how do I load local assets without an android project? It seems odd that I must have this separate android project folder simply to store my assets in when I'm not going to be using it. Our big project is also desktop-only and uses libgdx - this shouldnt be a problem. pretty sure it should work then. 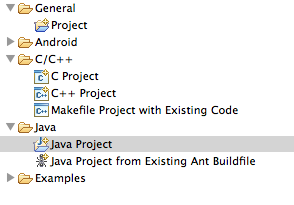 You can create a desktop-only project with GDX just like you would with any Java class library. Here's how to do it in Eclipse. 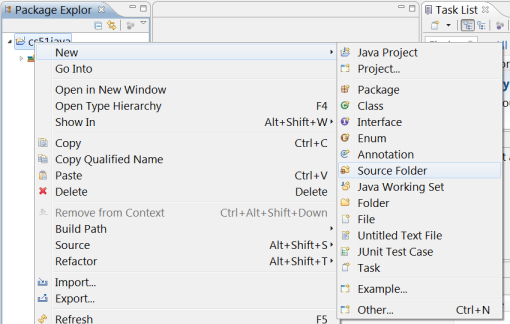 , then used Add JARs to select a JAR within the project path. If you want to keep your GDX JARs in the same folder for all your projects, you would select "Add External JARs" instead. Another option is to include your resources in your "src" folder, but this is not always recommended. 3. In your "src" folder, create a new folder called "data" (or "res" or whatever). This is where your images will go. I respectfully disagree since resources/assets aren't source files - but it works in both ways. Thanks all, that has helped me narrow things down to it being a problem only when I use TextureAtlas. My .atlas and .png file are in the same directory as I think libgdx expects, so I'm not sure what else could be wrong as I'm only seeing a generic NullPointerException.